The newly refurbished workshop is situated on the ground floor with a relaxed friendly working environment and has loading bay access. Broadstone Mill has a prominent location within Reddish which is close to the heart of Stockport. 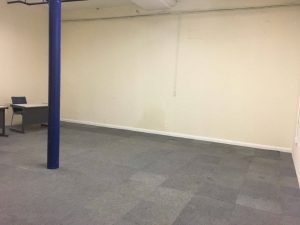 It is ideally situated just of the A6 near Manchester and has excellent transport links to the M60 and central Manchester. We are also easily accessible via public transport with the 329 to and from Stockport and the 84 and 42a to and from Manchester stopping right outside. 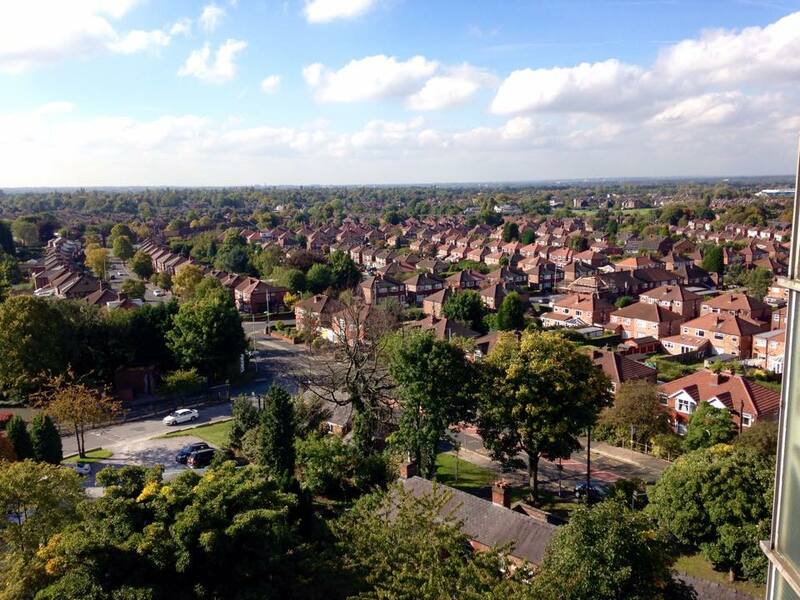 There are great local rail links and the nearest station is Heaton Chapel and Stockport station is only 10 minutes away via car. Trains to and from Manchester and London stop at Stockport station every 20 minutes. We’d like to thank everyone who donated to our help the homeless campaign it was a huge success! 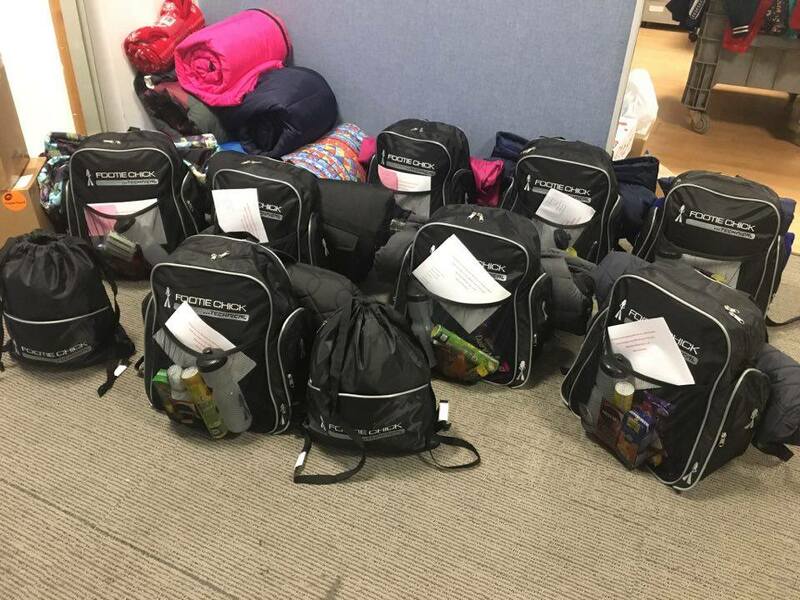 We managed to fill 10 rucksacks to help the homeless on the streets of Stockport and 2 for their dogs. A special thank you to Quba and Chilli for donating coats and jackets and J & N Herz for their large clothing donation. A thank you to all our tenants and members of the public for donating food and toiletries for our reverse advent, We managed to take a rather large collection down to the Wellsprings. Broadstone Mill are joining forces with Entertain The Kids this December to bring a little festive joy to others. 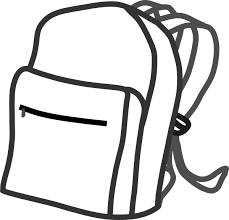 We are getting involved in the Rucksack project next week here at Broadstone Mill to help the less fortunate this Christmas. If you can help with any of the following items we’d be really grateful. 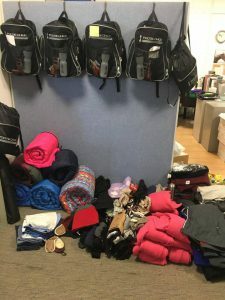 Hat scarf and gloves, undies, flask, fleece or a jumper, socks, a sleeping bag, toiletries or soups etc..
We are also filling a rucksack for a dog! Any dog food, toys or old blankets you can spare would be great. 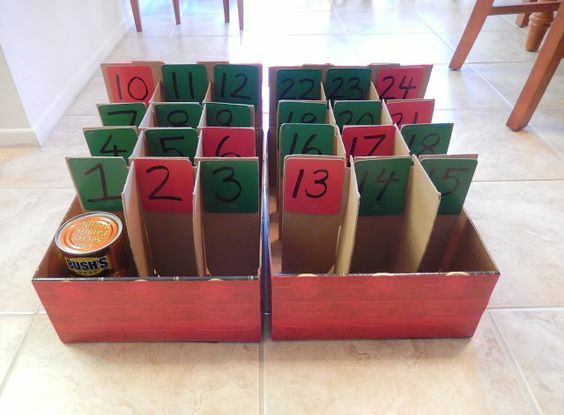 We are also doing a reverse advent calendar throughout December. Each day there w ill be an opportunity to donate an item suitable for the homeless such as toiletries, Feminine Products, Chocolate, Canned meats, Soups, Socks, Canned Fruits but not pineapple(Food banks revive a lot of pineapple), spices, crackers etc..
Once you have popped your item into the box you get to open our advent calendar and get your chocolate! On the 24th December everything in the boxes will be given to the Wellsping, a local charity designated to helping the homeless and disadvantaged people. 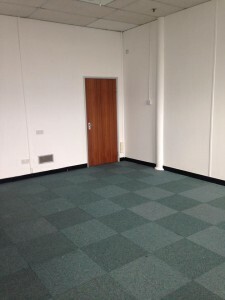 All donations big or small should be brought up to reception, office 429 based on the 4th floor. A popular 6-8 person office located up on the 4th floor has recently become available. 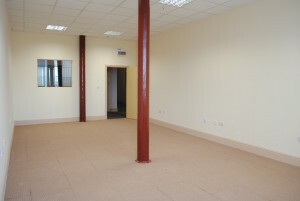 Great rates, Internet ready, Relaxed friendly working environment, Ready to go now! Its a steal at £560 + Vat per month for 450sq ft! We are also easily accessible via public transport with the 329 to Stockport and the 84 and 42a to Manchester stopping right outside. 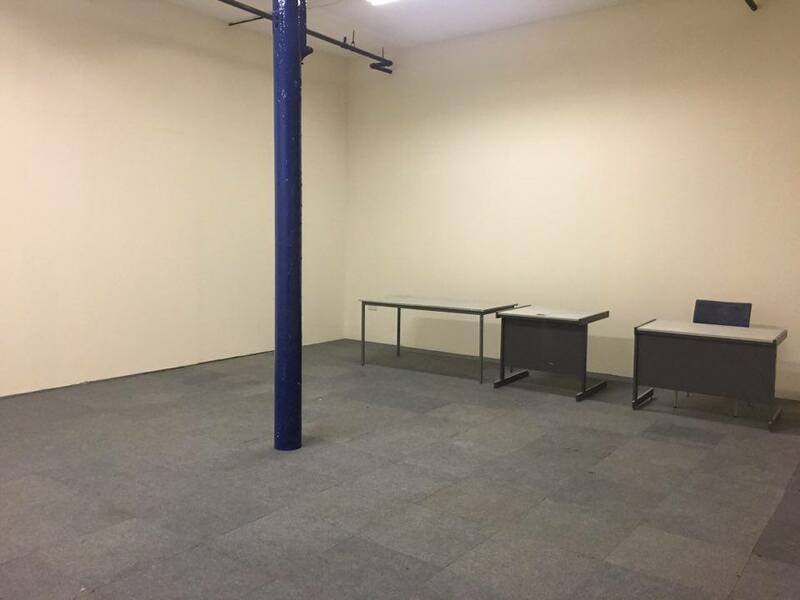 Broadstone would like to welcome our newest tenant Chris Hanley Photography. My name is Chris Hanley and I am a professional wedding, social and commercial photographer and I would like to welcome you to my photographic services website. Together with my wife Claire we run Chris Hanley Photography Ltd and love taking and preparing the very best images for both private and commercial clients. I am pleased to have been recognised as one of the top 10 wedding photographers in the UK and bring those skills to all my photography commissions. 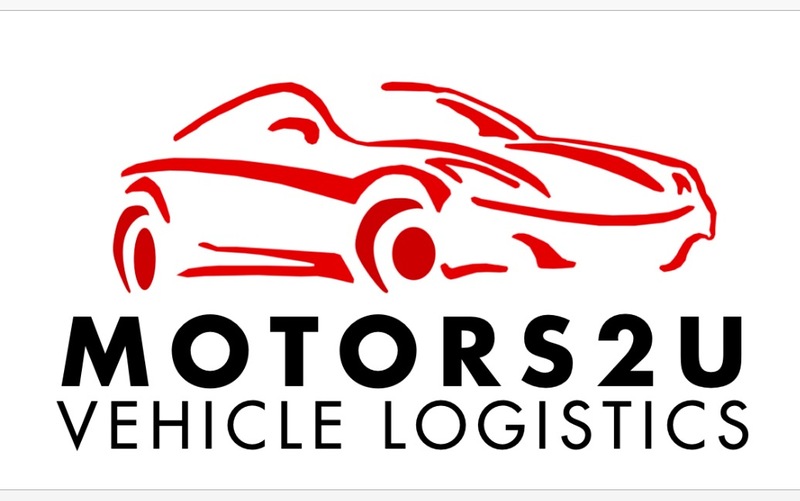 We are delighted to welcome new tenant Motors2u to Broadstone Mill. 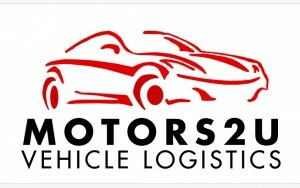 Contact them today to discuss your current and future transportation needs. They have the fleet of vehicles, trained drivers, and friendly staff to provide the best customer service in the business. 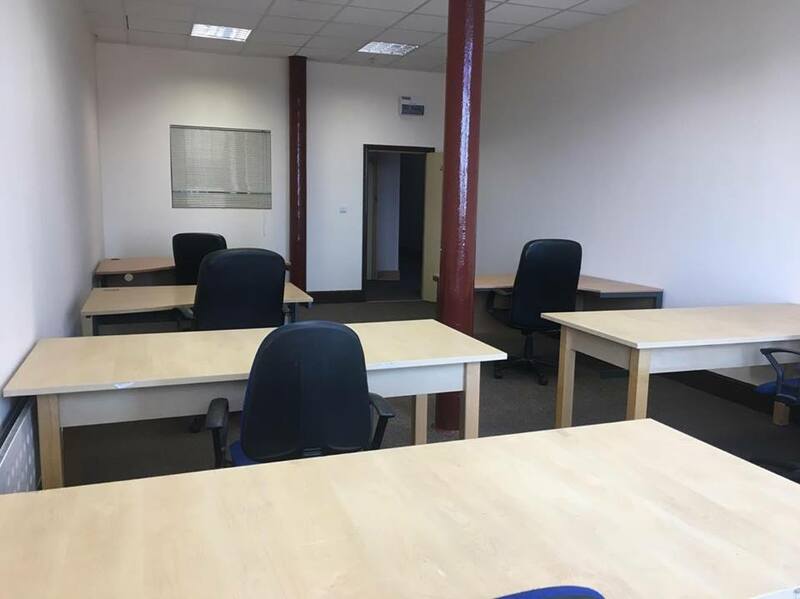 Broadstone Mill offers a variety of contemporary serviced offices for rent within an impressive regenerated mill building in Reddish, close to Stockport and Manchester with easy access to national rail and motorway links. We currently have a number of vacant office spaces available to let ranging from 150 – 2500 square feet, which means that we can cater to the needs of your business regardless of how many people you have working for you. 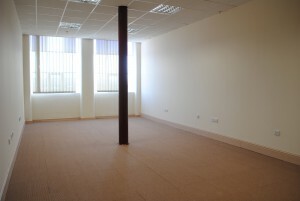 A 6-8 person external office located up on the 4th floor has recently become available. Its a steal at £550 + Vat per month for 445sq ft! 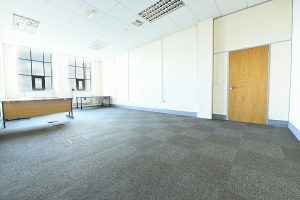 http://broadstonemill.com/wp-content/uploads/2016/01/OFFICE-444-PIC-1.jpg 2592 3872 Jo Kitterick http://broadstonemill.com/wp-content/uploads/2015/08/broadstone-mill-logo-300x78.png Jo Kitterick2016-01-15 10:05:212017-05-10 13:59:40A 6-8 person external office located up on the 4th floor has recently become available. 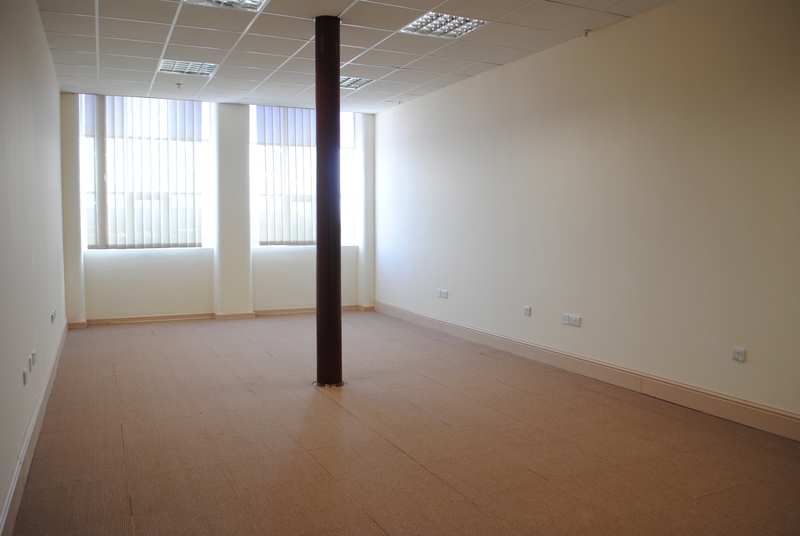 Take office space for 12 months and receive your first months rent FREE! 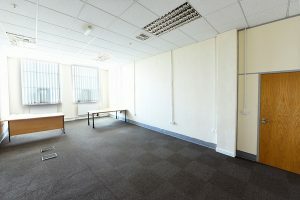 A popular 4-6 person External office located up on the 4th floor has recently become available. 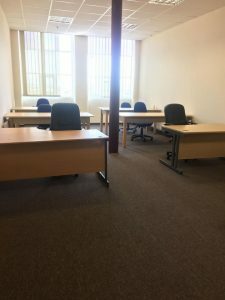 Great rates, Relaxed friendly working environment, Ready to go now! 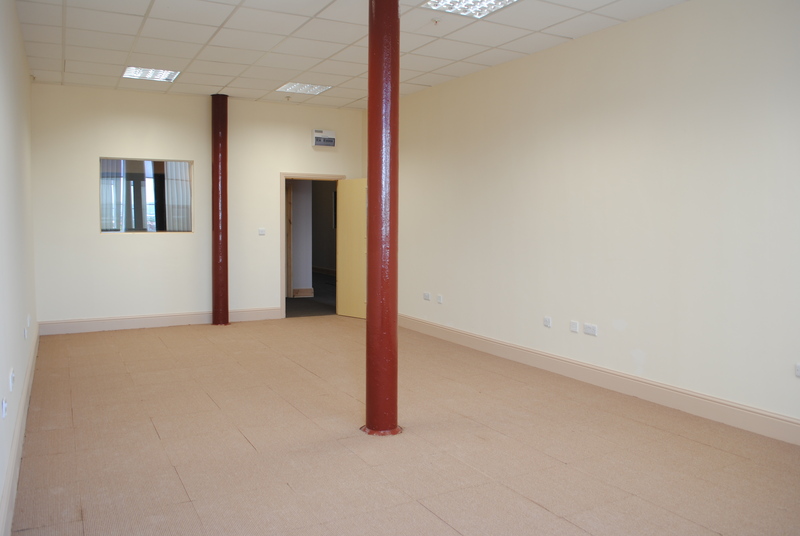 Its a great deal at £390 + Vat per month for 304sq ft! 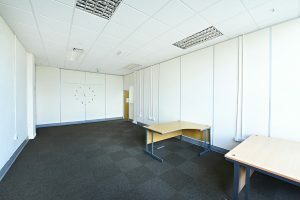 Plus metered electricity and broadband and telephony requirements. 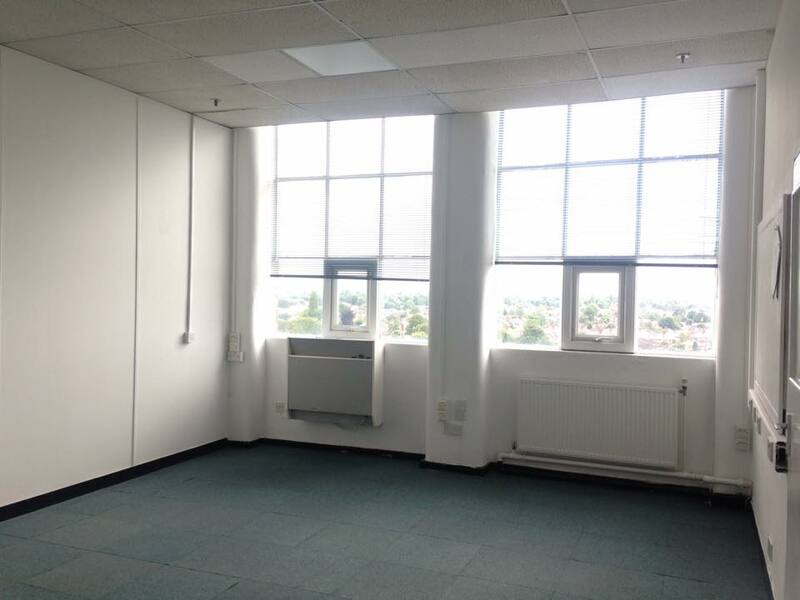 Our external offices have spectacular views of the surrounding areas, on a clear day you can see for miles! FREE first come first served parking! We are also easily accessible via public transport with the 329 to Stockport and the 42a to Manchester stopping right outside. *Plus metered electric and your specific broadband and internet requirements. 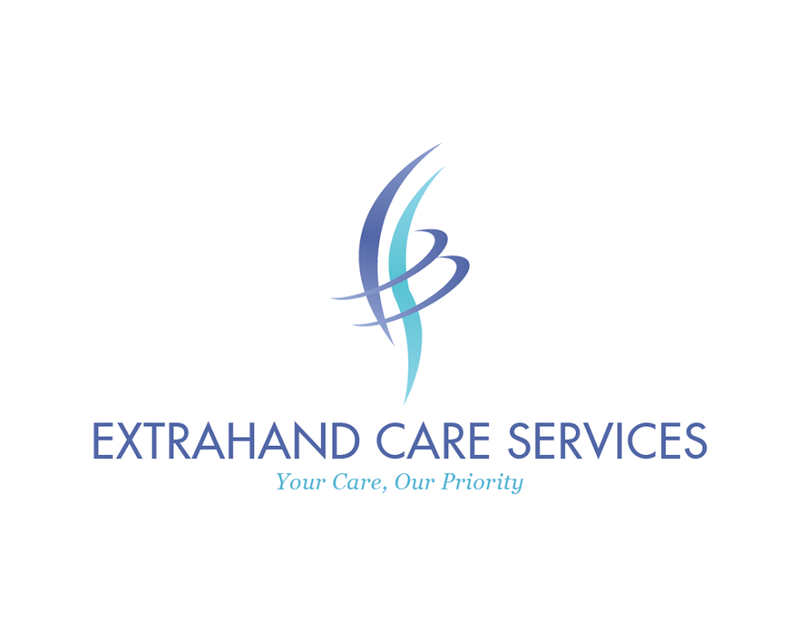 Broadstone would like to welcome our newest tenant Extrahand Care Services. 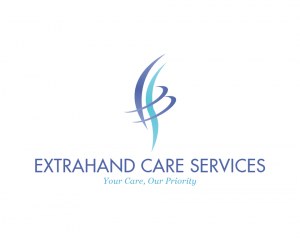 ExtraHand Care Service is a privately owned care agency based in the North West of England. Born out of personal experiences and commitment to providing highest levels of care, support and companionship to adult and elderly, offering services such as; respite care, & live in and visiting carers. Mark White Enterprises are now recruiting! Telesales staff required for an immediate start. £14,000 basic rising to £15,000 after your first month. Great commissions and paid weekly. Mon – Thursday 9:45 – 6:45 and Friday 9:20 – 5pm . Making appointments for sales reps.
Great fun environment to work in, with great training and support, daily and weekly incentives. Based in Reddish here in Broadstone Mill. 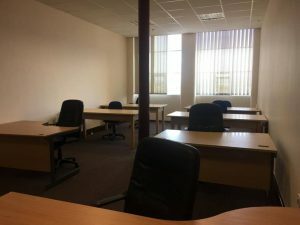 The company is run and owned by an international sales manager and an award winning sales expert. Please share with your friends if its not for you. http://broadstonemill.com/wp-content/uploads/2015/11/mwelogo.png 1299 1968 Jo Kitterick http://broadstonemill.com/wp-content/uploads/2015/08/broadstone-mill-logo-300x78.png Jo Kitterick2015-11-18 11:41:322015-11-19 15:12:39Mark White Enterprises are now recruiting!